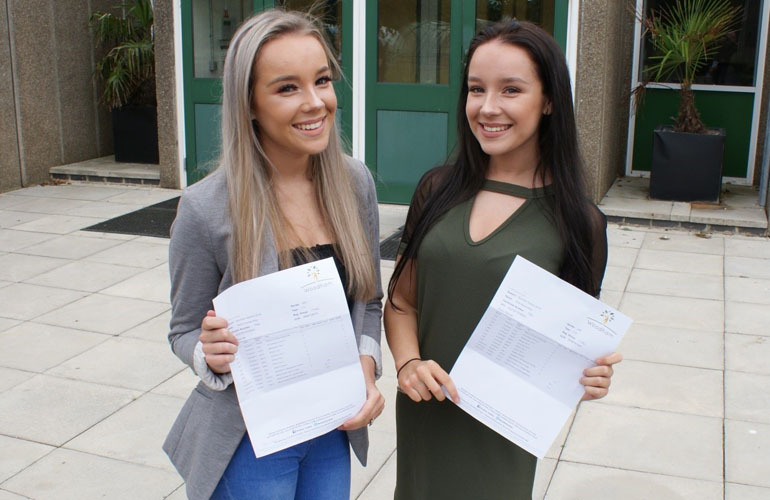 Woodham Academy students celebrated excellent GCSE results, with 65% achieving pass grades in both English and Maths. 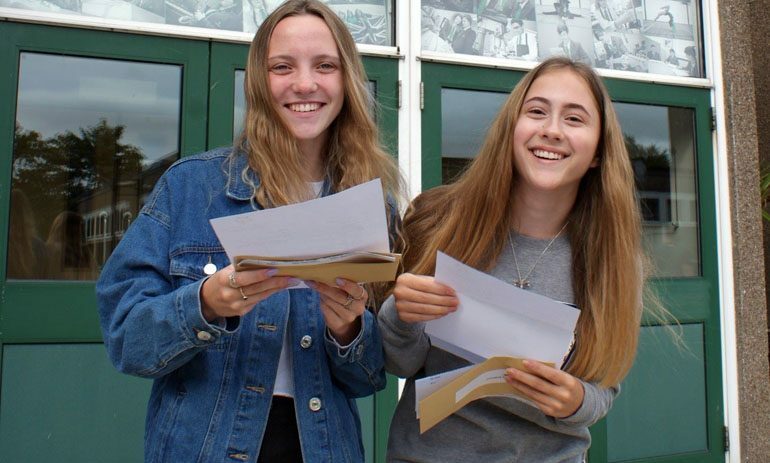 Students did well in all subjects including traditional subjects such as geography, history, french and art as well as vocational subjects such as engineering, where all students passed with merit or distinction. 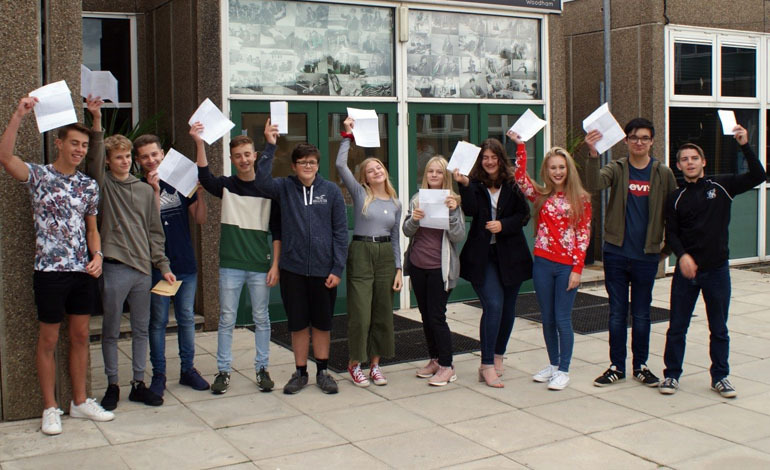 This is the first year where the majority of subjects have been graded 9-1, with a grade 9 representing the top 2% nationally. Amazingly, 15 students achieved one or more grade 9s.